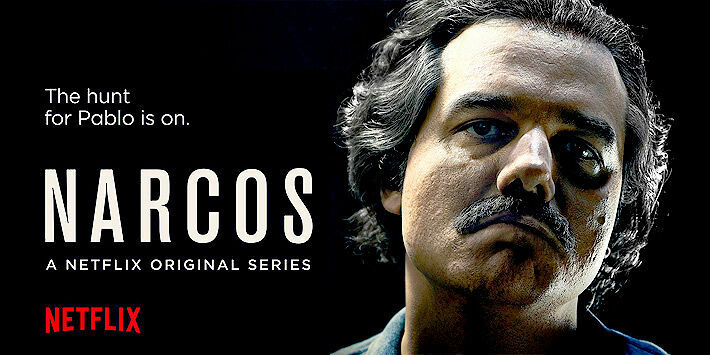 Will Pablo Escobar & Netflix Narcos Season 2 Win Emmys? The Netflix show Narcos, about Pablo Escobar's rise and fall as a Colombian drug kingpin, has been a big hit among audiences. Based on true events it followed Escobar in the first 2 Narcos seasons as he became the most feared man in Columbia, and also how he was tracked and eventually killed by the Columbian authorities with the help of the CIA and DEA. 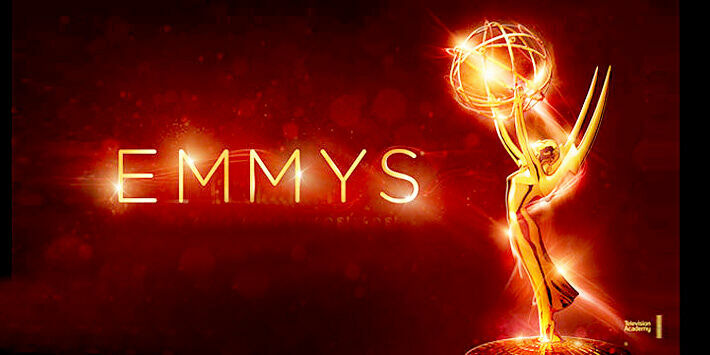 But, all is not lost, because a new round of Emmy Awards will be taking place this year. Will Netflix Narcos Season 2 Have A Chance? And Narcos season 2 will be eligible for those awards, as it premiered in September 2016. Unlike Game of Thrones, which didn't have any new episodes in the eligible period which was 1 June 2016 to 31 May 2017—but no Game of Thrones can only be a good thing for Wagner Moura's Pablo Escobar and the show's team. Because it usually clears up at the awards. Plus, as awards prediction site Gold Derby notes, "sometimes it takes Emmy voters an extra year or two — or three if you’re The Americans — to catch on to a show." Which means they might now have caught up on all the drama from Narcos season 2. Whether all or any of these Narcos submissions will actually receive nominations, we'll know more on 13 July 2017 when they're officially announced. Following that the ceremony will take place on 17 September 2017. Possibly around the time Narcos season 3 will premiere, which will focus on the Cali cartel who took over the cocaine trade from Pablo Escobar. But if the Netflix show still doesn't get any Emmys action, it has been renewed for two more seasons. So while it will be the last year Wagner Moura's Pablo Escobar can win for his incredible portrayal of the infamous drug lord. Maybe season 3 might take home an Emmy? Or possibly season 4, which it's suspected could focus on El Chapo and the Mexican drug cartels (as long as they don't get sued for defamation, that is). So below are The Emmys submissions for Narcos season 2. 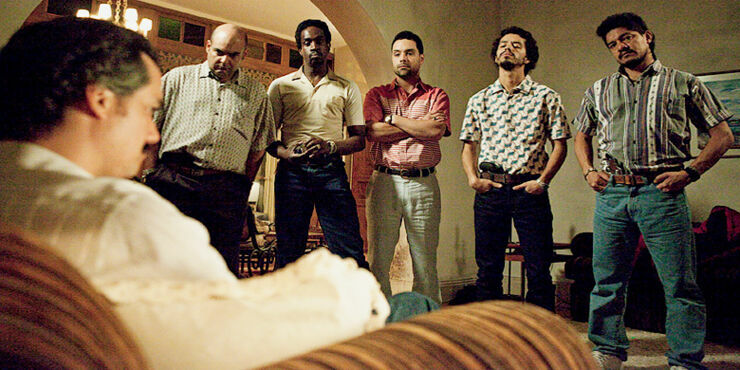 Pablo Escobar and his cronies patiently await the Emmy nominations.